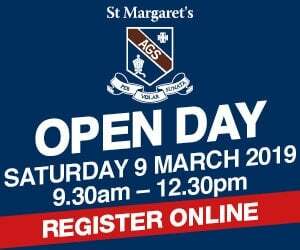 Is Downlands College your school of choice? Read our parent fact sheet! 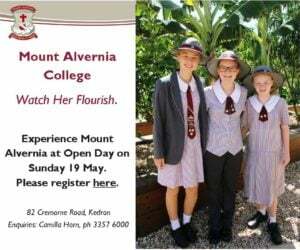 This is an independent, Catholic, coeducational day and boarding school with a long-standing history of heart and values-centric education for students in grades 5 – 12. It is the choice for academia, sporting and cultural pursuits for many families in the region for generations. 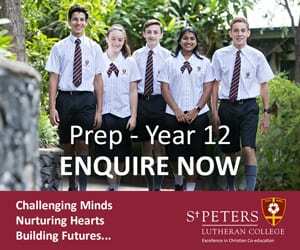 At Downlands College, students will be blessed with a broad curriculum, an extensive range of sports and co-curricular options, an extensive arts and cultural programme, an onsite rural centre and the security of a vibrant and active community. What sporting and co-curricular options are there at Downlands College? What transport options are available for Downlands College? The College bus run is a free service for students within city limits and further afield to Blue Mountain Heights, Highfields and Cabarlah. They are flexible and adjusted each year to meet student needs, so some changes may occur throughout the school year. For route information and maps please follow this link. 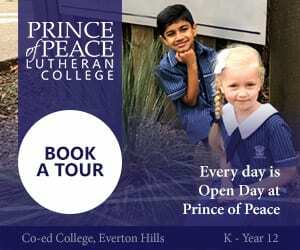 Please contact the to request information about current school fees. 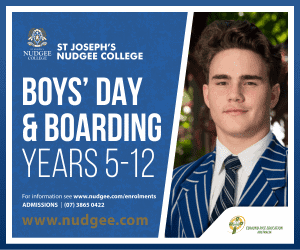 What are the boarding options at Downlands College? 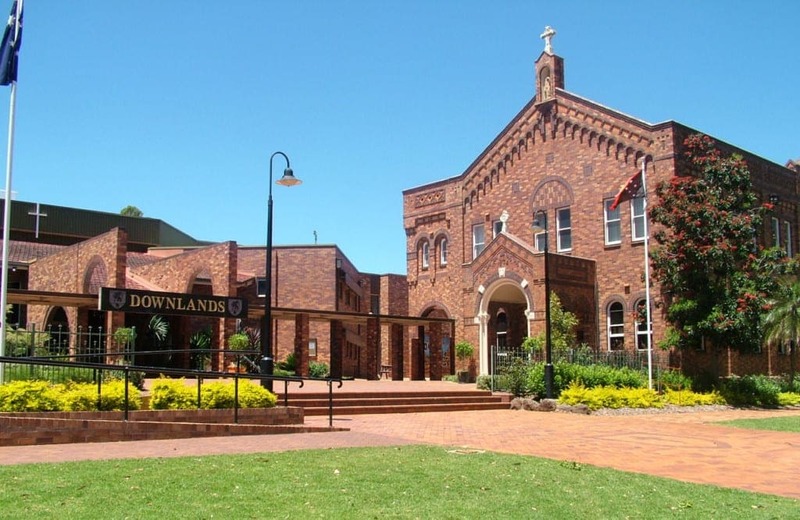 Downlands College has boarding facilities spread over two houses for girls and three for boys. This is an environment that promotes growth as an individual and as part of a close-knit family. You will find more information at this link. 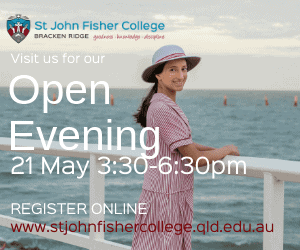 Does Downlands College offer scholarships and how do we apply? We have outlined information about scholarships at Downlands College here. 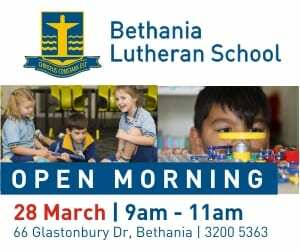 Contact the school to arrange a personal tour of Downlands College and see this wonderful learning environment in action.